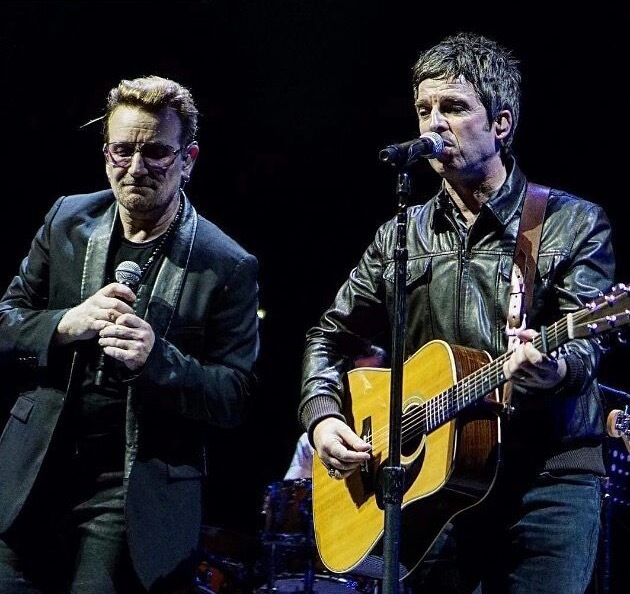 Noel Gallagher joins U2 onstage at London’s O2 Arena – watch the video! On Monday (October 26) Noel Gallagher joined U2 onstage at London’s O2 Arena as the band continued their ‘Innocence + Experience’ tour of the UK. The Chief joined the Irish four-piece at the end of their two hour 20 minute show on acoustic guitar and backing vocals for their classic hit single ‘I Still Haven’t Found What I’m Looking For‘ and a cover of The Beatles’ ‘All You Need Is Love‘. 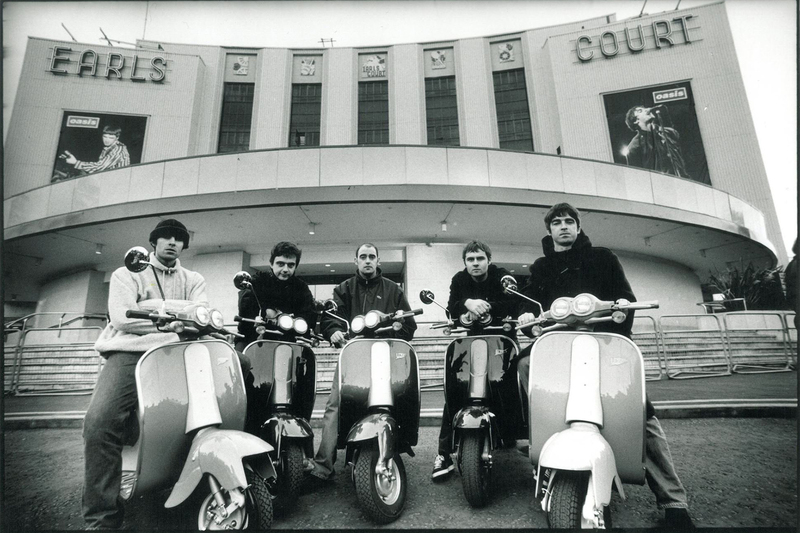 “I’d like to bring out of one my heroes, one of the band’s heroes to help us out with this next song. Will you welcome to the stage the high flying bird himself Noel Gallagher,” Bono announced to the crowd. Earlier in the night, Gallagher was spotted speaking to Bob Geldof in the VIP area.